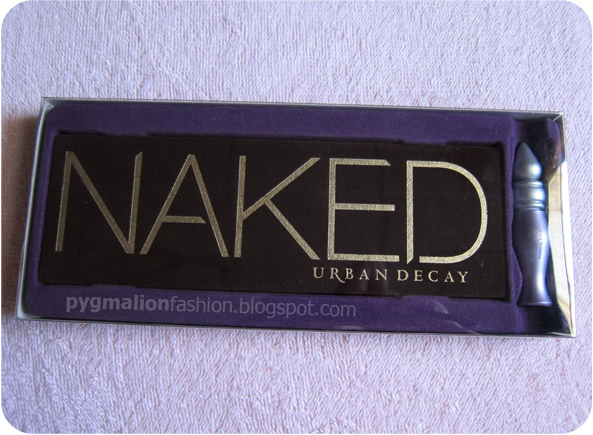 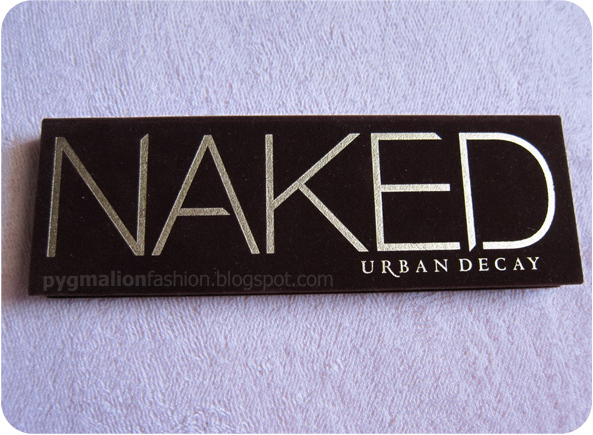 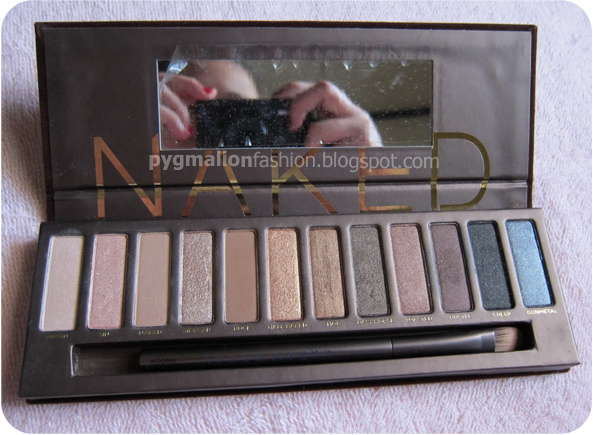 I bet you read a lot of review about it, this naked palette dangerously famous. 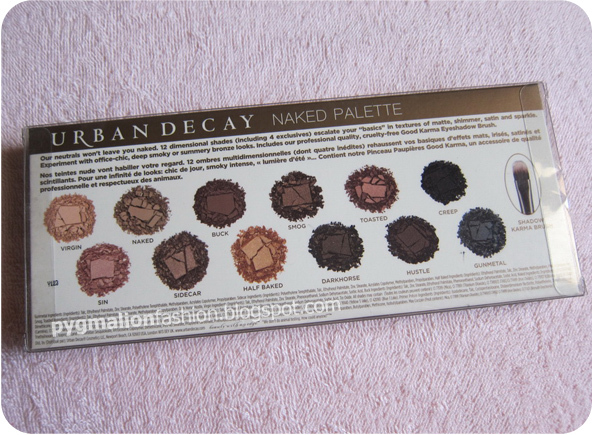 buy it online from their website *always sold out sighhhh or grab one at Sephora (USD 50). 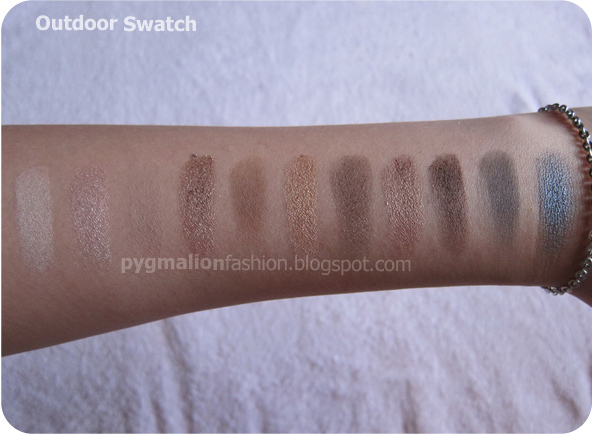 - the range of colors is so versatile. 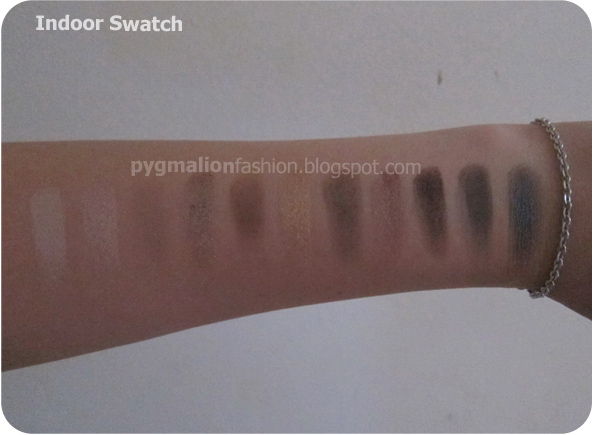 - its also look great with any skin tone. 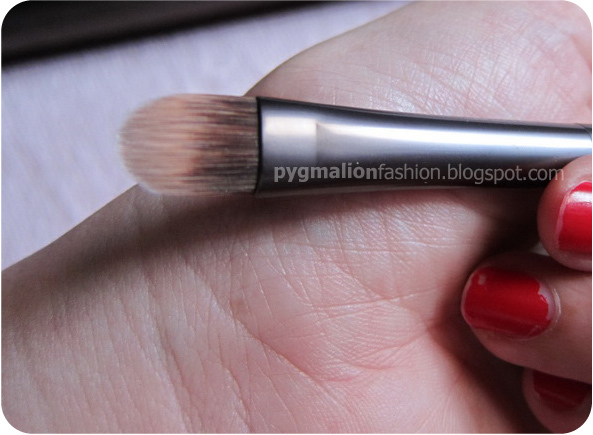 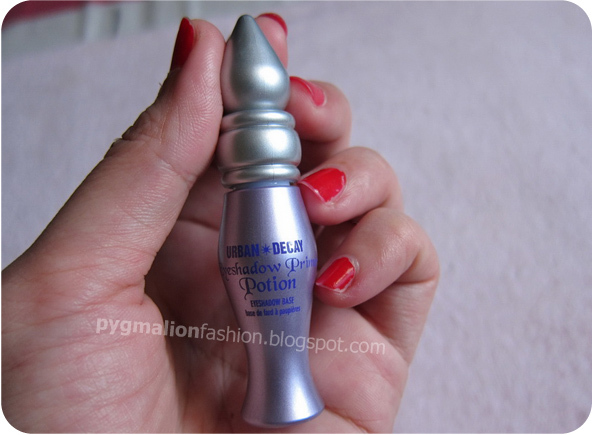 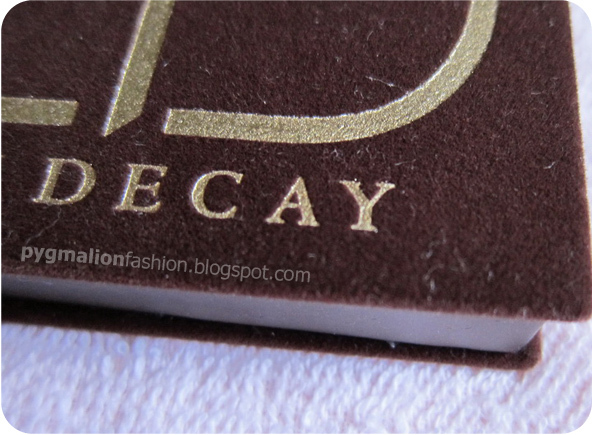 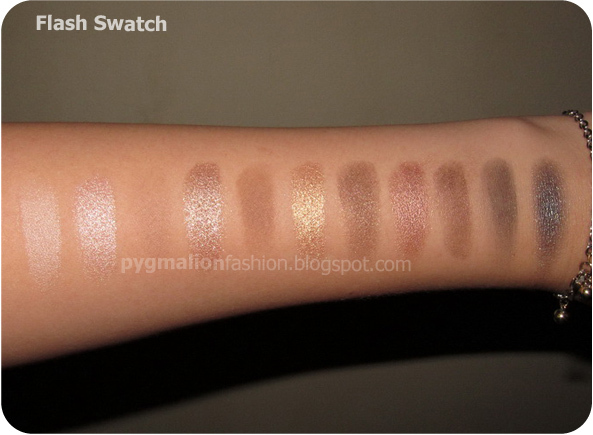 - bit pricey compare to drugstore make up.